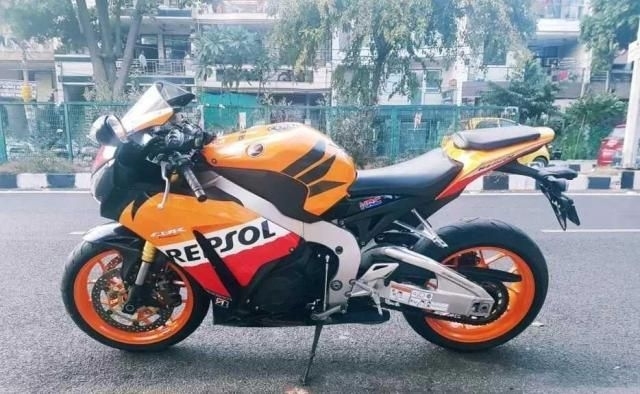 The on-road price for Honda Cbr1000rr Fireblade in New Delhi starts from 16.43 Lacs. 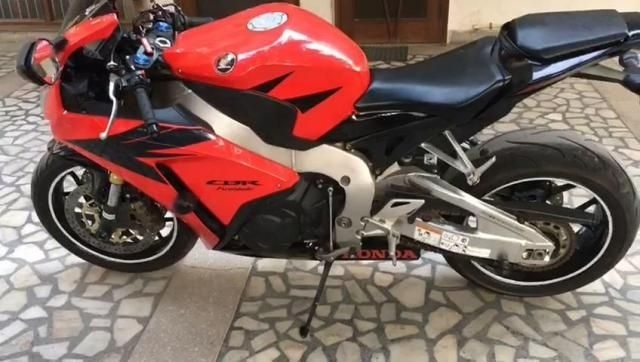 Honda Cbr1000rr Fireblade is available in 2 variants & its entry level model is Honda Cbr1000rr Fireblade with ex-showroom of 16.43 Lacs & top end model Honda Cbr1000rr Fireblade is priced at 19.28 Lacs. 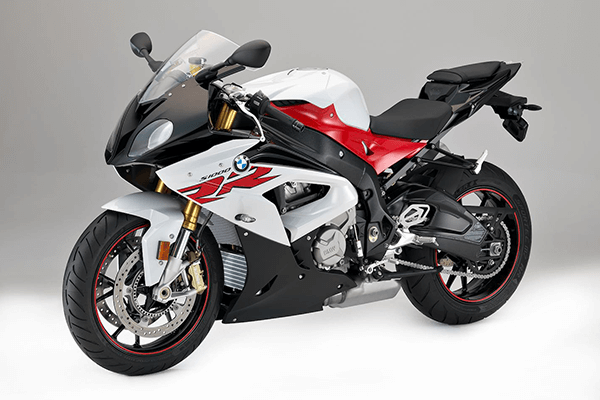 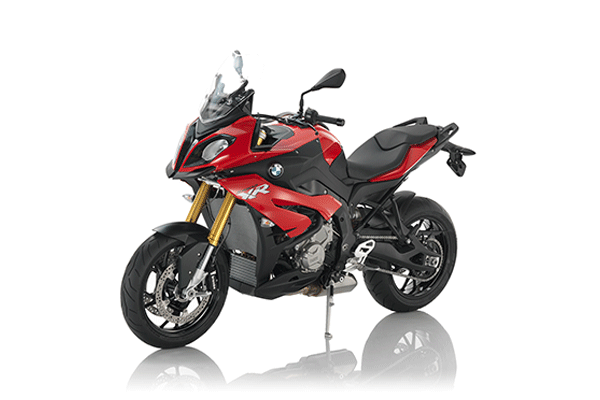 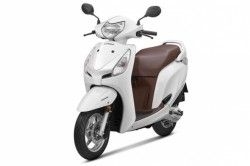 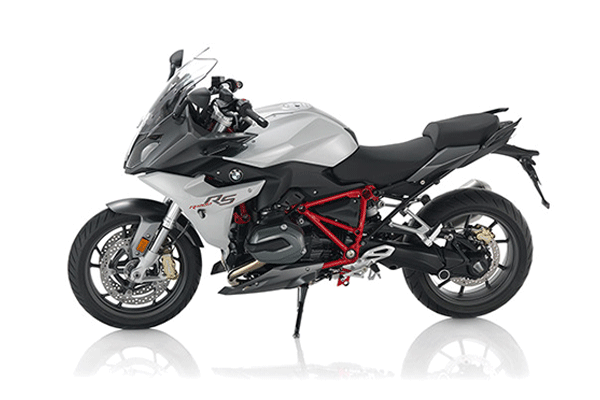 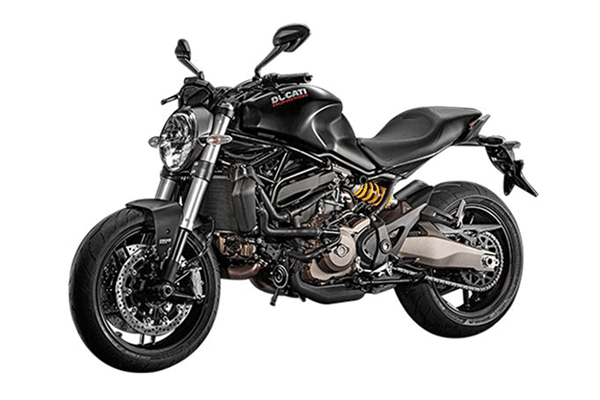 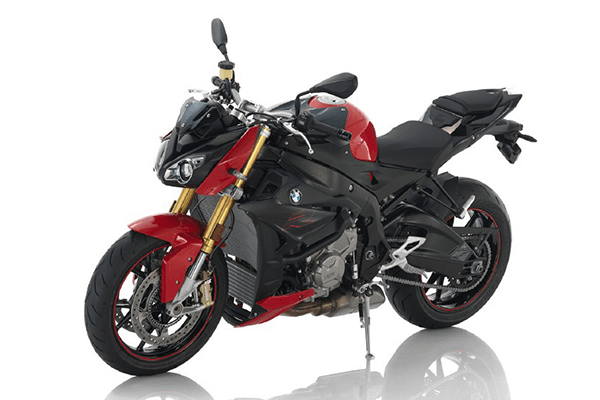 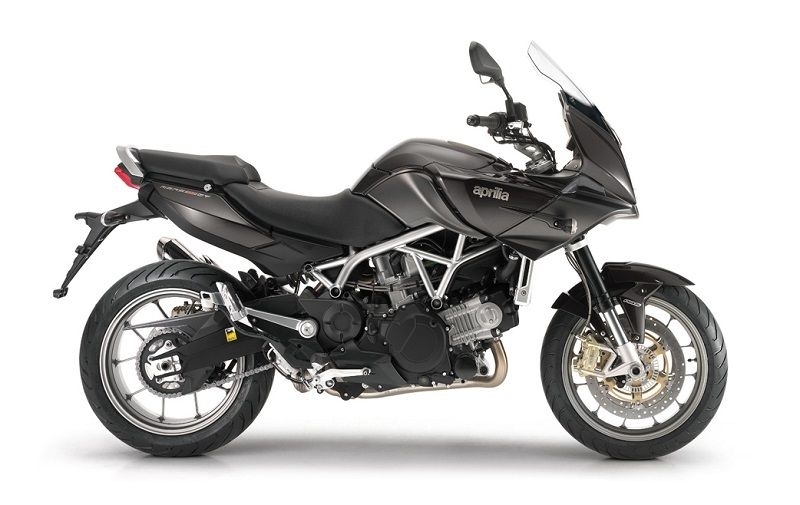 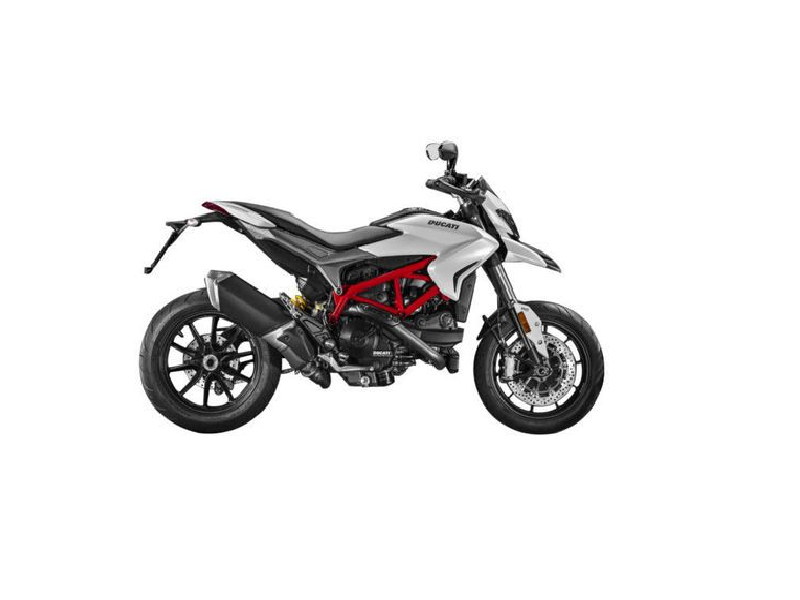 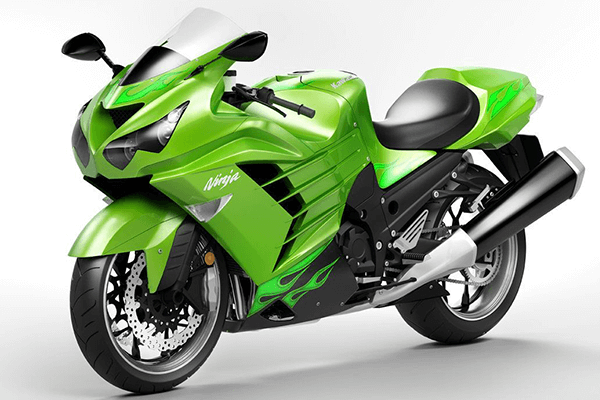 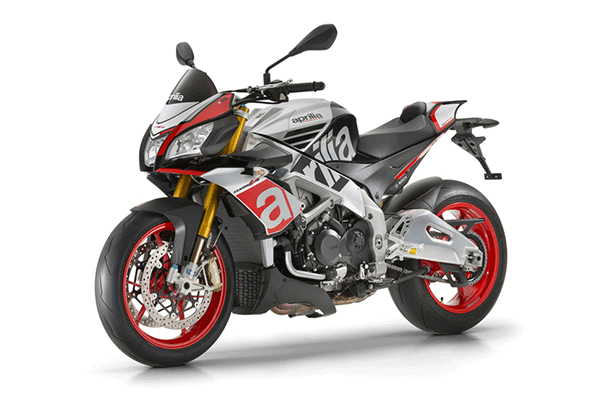 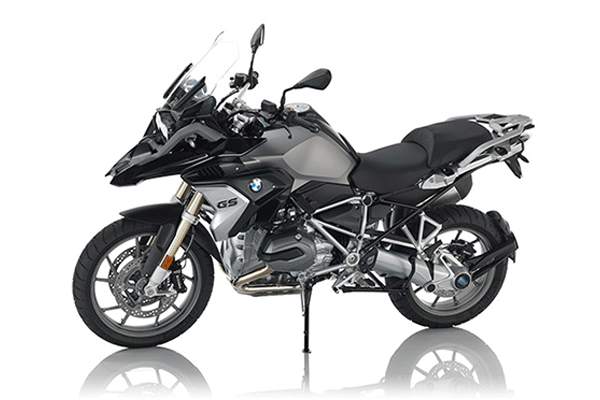 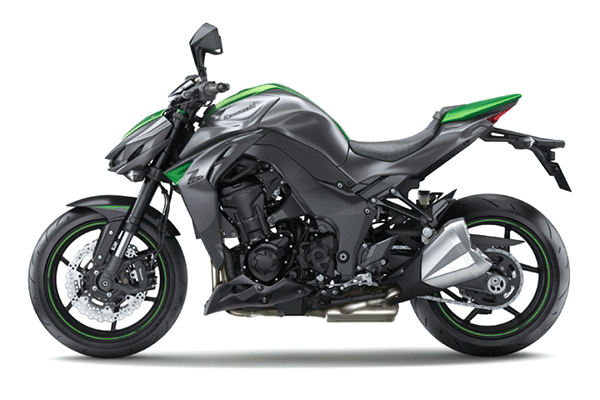 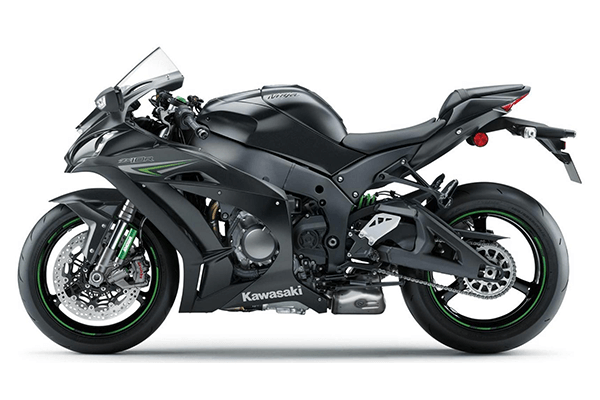 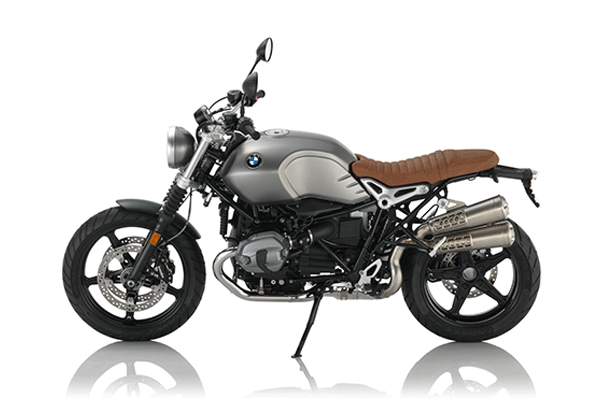 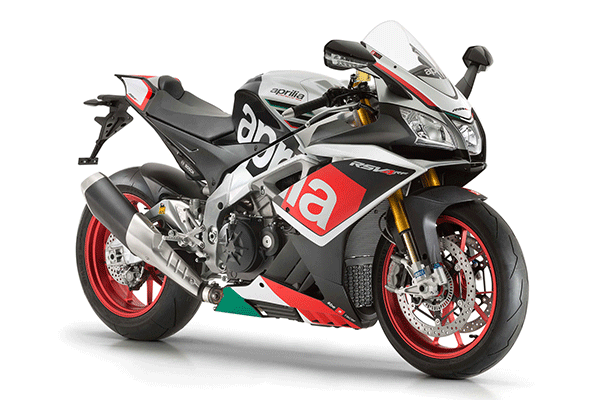 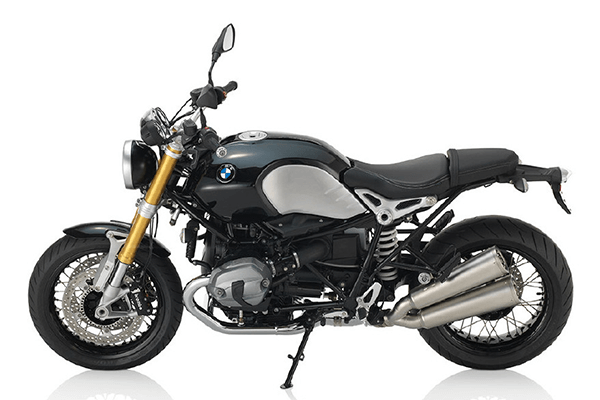 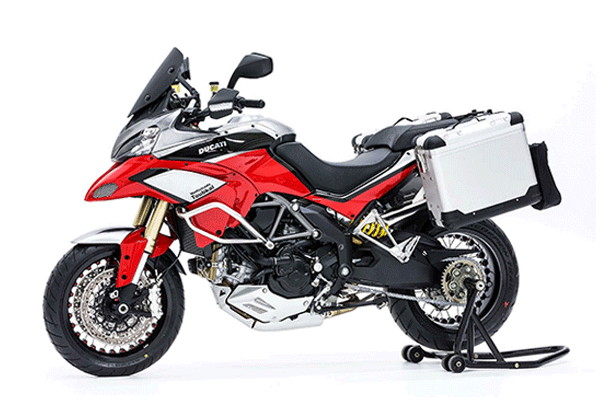 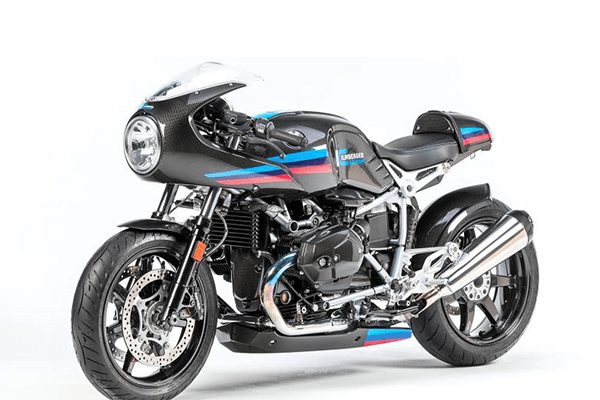 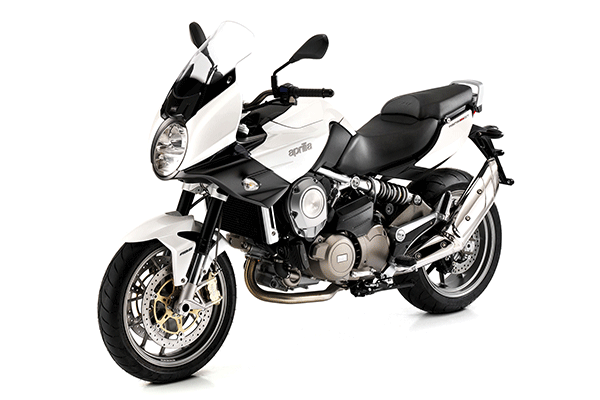 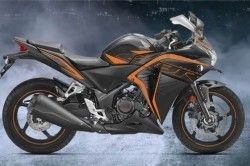 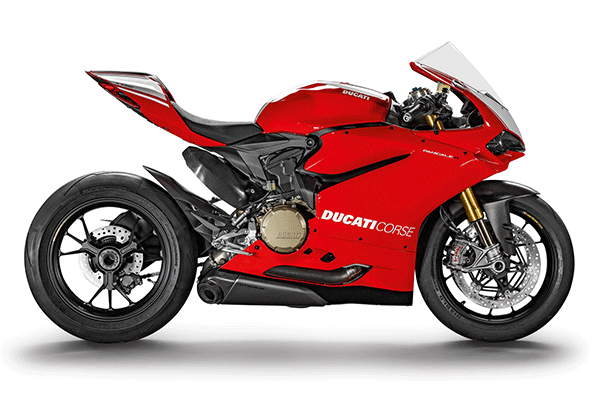 Both bikes receive a minor price hike within two months of their launch.